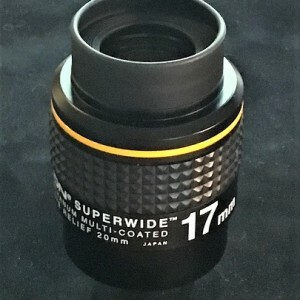 → Orion 17mm Lanthanum Superwide (Japan) Reduced! 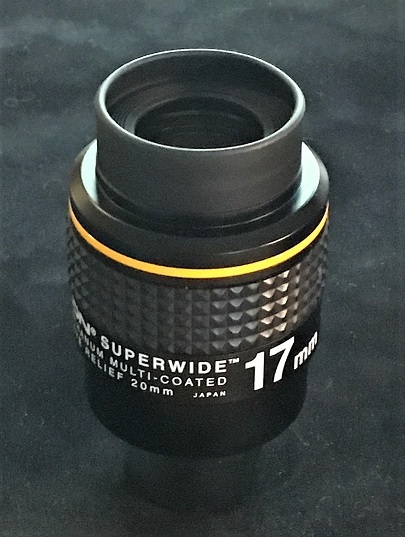 Orion 17mm Lanthanum Superwide (Japan) Reduced! Sold! 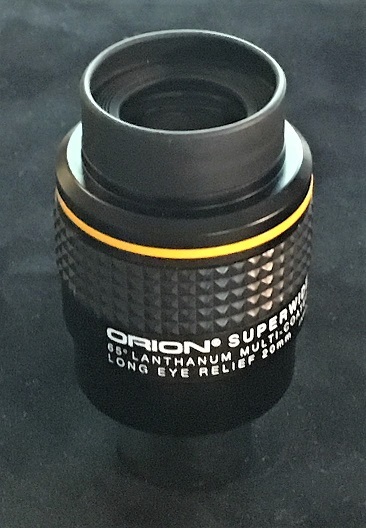 Orion 17mm Lanthanum Superwide (Japan) Price Reduced! 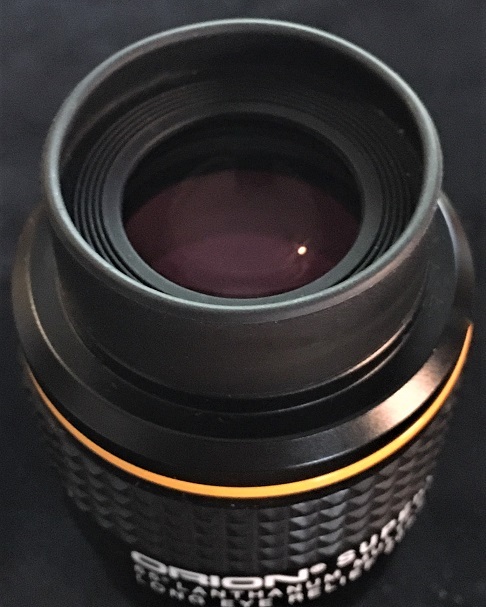 These are very high quality eyepieces, sought after and well regarded. 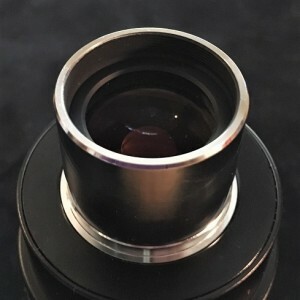 Using several elements of rare-earth Lanthunam along with quality multi-coatings they are highly corrected, bright and sharp across the field, and comfortable to use in virtually any type of scope. This sample is in excellent condition. 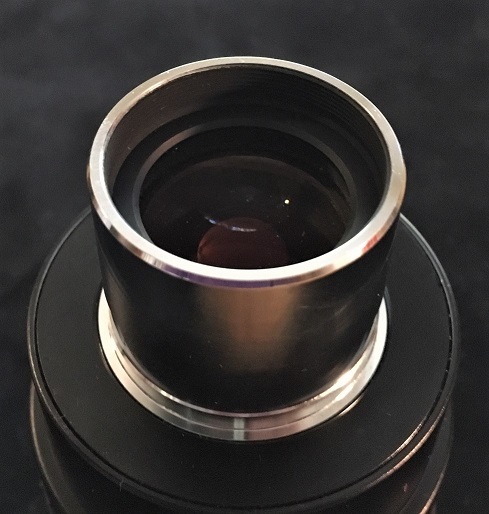 The glass, coatings and barrel are like new! 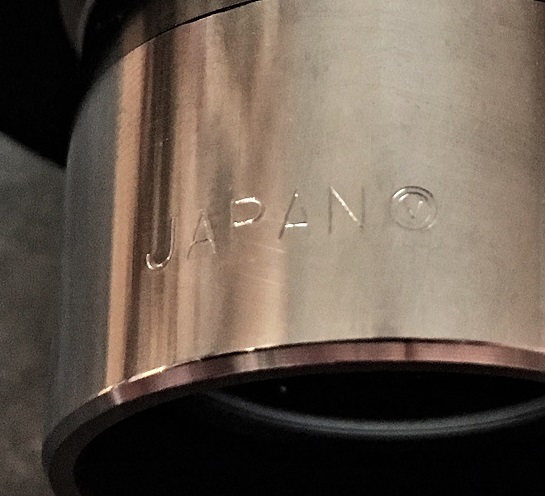 Some very light usage sleeks on the nosepiece. 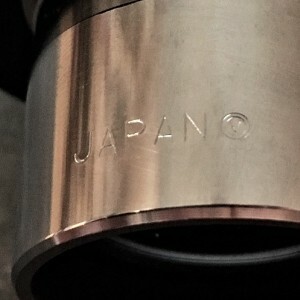 I did replace the rubber grip. 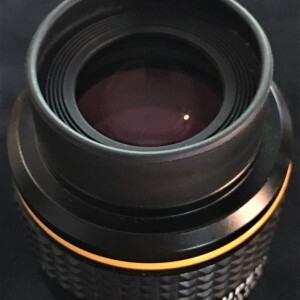 Excellent condition, physically and optically. Flat field, sharp to the edge. 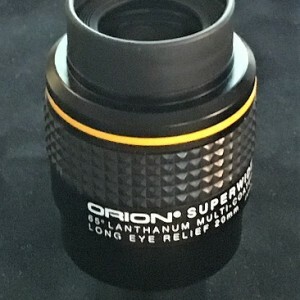 Both end caps (no box). Shipped and PP fees paid. Paypal only, lower 48 please.